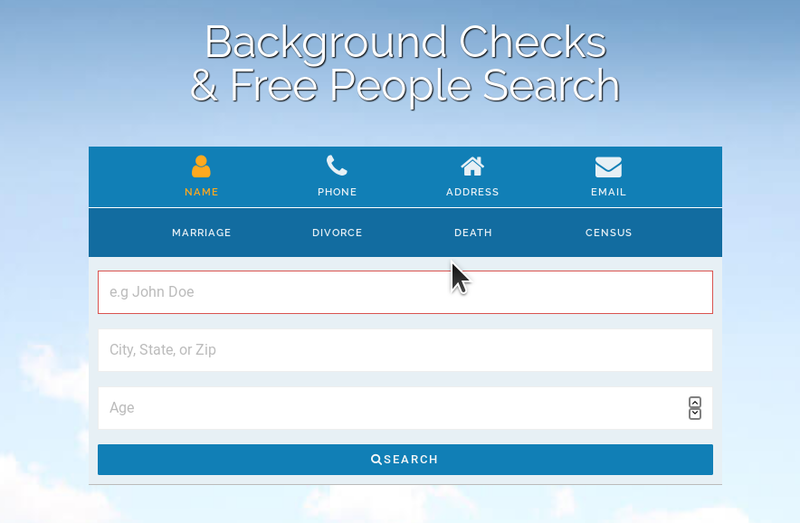 There are dozens of free "peoplefinder" sites that buy up commercial databases and combine them with other sources to make your home address searchable. You can find instances where this has happened to you by googling your name and home address, and then you can google the removal forms for each of the services and get yourself delisted. But your name will keep getting re-added: if you set a Google Alert for a search on your name and address, you'll get a message every time you get caught in these databases and you can remove your name again. This won't work on the for-pay background check sites that Google doesn't index, but it will keep your name and address clear of low-level scumbags who stick with free sites for their doxing activities.